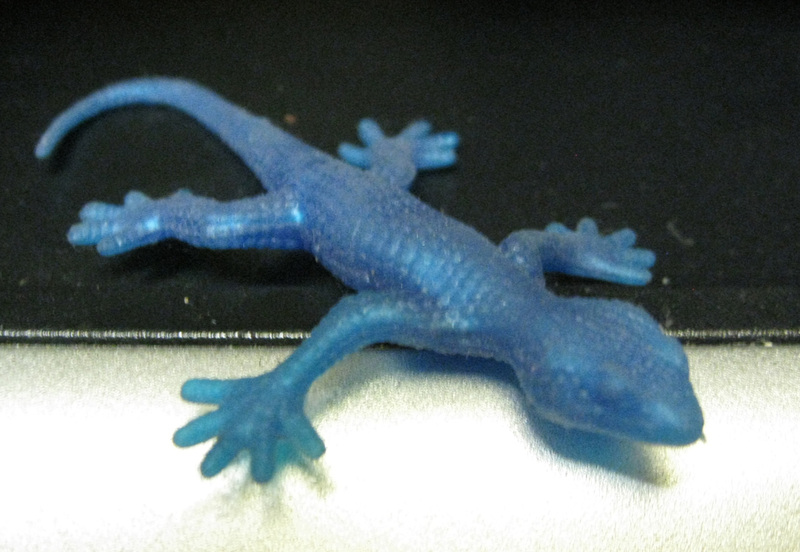 Smallest blue lizard on my desk…..
What is the smallest thing around me right now? My buddy, the blue plastic lizard. He came from a silly awkward boy a few years ago, who thought it would scare Mom if it was hanging out on her computer. But I liked it, so I kept blue lizard, and he watches over my monitor or one of my external hard drives for me. My son was astonished that I kept blue lizard– poor kid didn’t know what to do with the whole Mom-didn’t-scream-and-freak-out thing. Oh well, me and blue lizard are cool….